U.S. Senate Commerce, Science, and Transportation SubcommitteeU.S. Senator Maggie Hassan New Hampshire expressed her concerns with video game micro-transactions to the Federal Trade Commission during an oversight hearing. The Federal Trade Commission (FTC) will investigate the use of loot box micro-transactions in video games at the request of U.S. Senator Maggie Hassan of New Hampshire. Hassan and other critics of the digital goods have compared loot-box transactions to gambling and have expressed concerns that the business model introduces children to addictive behaviour. The move follows a September statement from European regulators promising to explore the connection between loot boxes and gambling. Video game loot boxes are facing a fresh round of scrutiny from United States officials as the Federal Trade Commission prepares to launch an investigation into the increasingly popular business model at the request of Senator Maggie Hassan of New Hampshire. Loot boxes are virtual packages containing digital items for use in a specific video game; most games sell loot boxes for real cash via micro-transactions, but some allow players to earn them by playing too. The items inside each virtual box are randomised, with odds of encountering each item set in advance by the developer. Especially rare items often come with really long odds. In some cases, the items inside a loot box can enhance the player’s gameplay, creating an added incentive to spend real money to acquire a digital item faster. 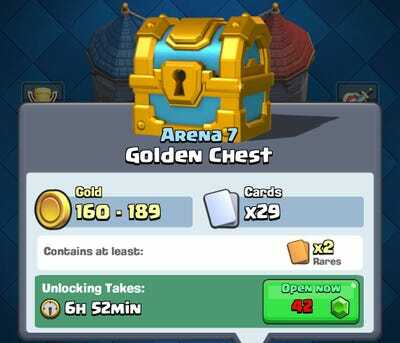 SupercellGive the choice between paying cash for instant gratification and spending seven hours unlocking a digital item, many choose the former. Critics of the loot box business model compare the practice to gambling, because the odds of obtaining specific items are often unknown to the buyer, and the desire to find the rarest items can lead some players to continue spending money on a game with little return on investment. As more video games adopt loot boxes and micro-transactions as a standard, lawmakers around the world have expressed concerns that children are being exposed to an entry-level form of gambling. 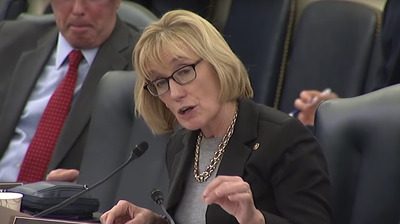 During an oversight hearing for the Federal Trade Commission, Sen. Hassan asked the commissioners to investigate loot-box practices to ensure that children are protected from habit-forming or addictive business models and that parents are informed about other potential negatives. Earlier this year Sen. Hassan wrote an open letter to the Entertainment Software Ratings Board asking the board to collect data on the use and revenue generated by micro-transactions in video games. FTC Chairman Joseph Simons agreed to investigate the loot-box model and issue a report. Sen. Hassan’s comments reference an April 2018 report from UK-based Juniper Research, which predicts that loot box revenue will grow from $US30 billion this year to $US50 billion in 2022. Juniper recommended that regulators step in to stop teenage gamers from selling items scored in loot boxes or using them to gamble. Hassan also referenced a survey of 2,865 11- to 16-year-olds from the UK Gambling Commission showing that 31% of participants had paid for a loot box or had used an in-game item to open a loot box. However, in a statement given to GamesIndustry.biz prior to Monday’s hearing, the UK Gambling Commission clarified that though 31% of the surveyed teens had used loot boxes, there was no direct correlation with gambling. The ESA also said that the ESRB already documents the presence of loot boxes and other interactive elements in video games. As of February 2018, games rated by the ESRB now carry an “in-game purchases” label when micro-transactions are present. Tools for parents to monitor the contents of their children’s games are available at parentaltools.org. In September, the Gambling Regulators European Forum released a joint statement signed by officials from 15 European countries and the Washington State Gambling Commission mirroring concerns about the potential connection between loot boxes and gambling. Some European countries have already implemented regulations on micro-transactions, leading developers to disclose the odds of winning each item included in loot boxes or discontinue their sale entirely. A Belgian investigation of popular games like “Overwatch,” “FIFA 19,” “PlayerUnkown’s Battlegrounds,” and “NBA 2K19” for their implementation of loot boxes ultimately sparked reform earlier this year. Despite warnings from politicians and waves of consumer outrage, gaming companies are seeing larger percentages of their revenue generated from micro-transactions each year. 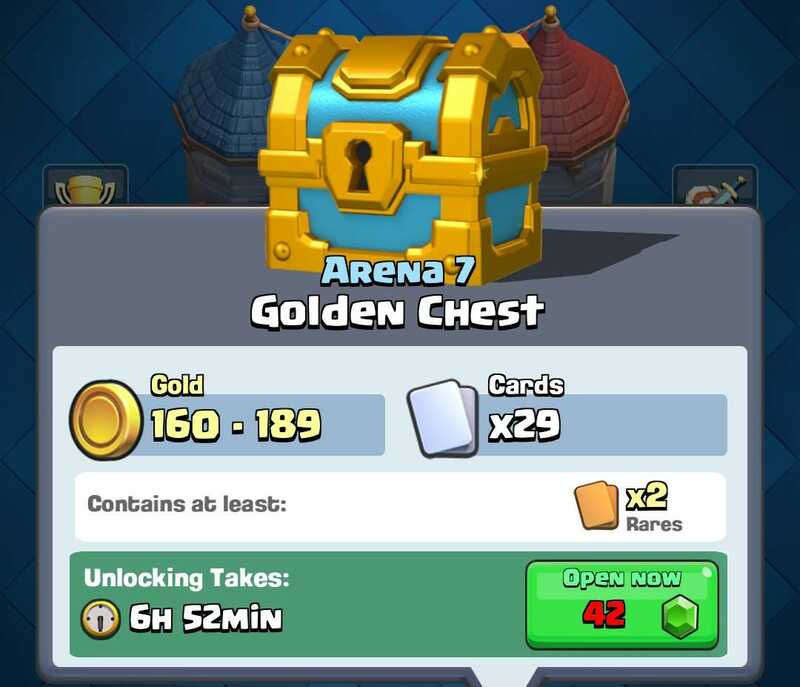 While some contend that buying optional loot boxes is ultimately an issue of player’s choice, the concern from critics is that, like gambling, the issue is not knowing when to stop.